Extend your hiking season into the winter! Reno Tahoe is home to some of the most beautiful and invigorating views in the world, so don’t let the cold weather keep you indoors. For those of you who enjoy exploring the alpine on foot, snowshoeing in Tahoe has evolved into a winter activity anyone can enjoy! You can follow an established trail, or opt to forge your own trail through the fresh snow. When snowshoeing in Tahoe you won’t want to forget your camera to capture all the action, scenic landscapes and even wildlife interactions like when you hike Chickadee Ridge, where you can hangout with our friendly birds. You’ll have your very own Snow White moment! Snowshoeing Mount Rose gives you the best of both worlds, with views of both Lake Tahoe and Reno. Galena Creek Trail is an easy to moderate hike and is pet-friendly year-round. 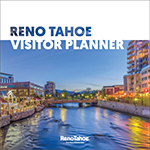 Check out our suggestions of snowshoeing trails in the Reno Tahoe area for the taking! In addition, many Lake Tahoe area ski resorts and local outdoor retailers have snowshoe rentals, repairs and guided snowshoe tours. 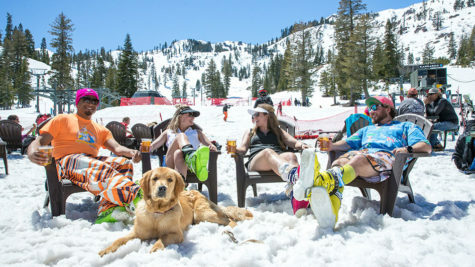 For those who are new to snowshoeing or are looking for a new adventure, check out Snowshoeing Reno, Northstar California, Squaw Valley Resort, Tahoe Snowshoe Tours and Tahoe Adventure Company. The beauty of the winter months in Reno Tahoe area is that while we often have thick blankets of snow in the mountains, the valley and foothills typically see far less snowfall. This contrast means that many times winter hikes do not require snowshoes. Although, marked trails are difficult to find or may be covered, so look to our guide of hiking trails for maps and more information. Every season in the Reno Tahoe area is perfect for hikers of every level. Whether you are taking part in a guided winter snowshoe hike or exploring on your own, make sure you take the necessary precautions to assess risks and hazards. This includes packing the proper equipment like trekking poles, and winter hiking clothing. One winter hike in Reno that is sure to give beautiful views is the Galena Creek Trail, an easy to moderate winter hike that is pet-friendly year-round. In addition, Hidden Valley County Park Trail, Huffaker Park Lookout Trail and Tahoe Meadows are great options for winter hiking. 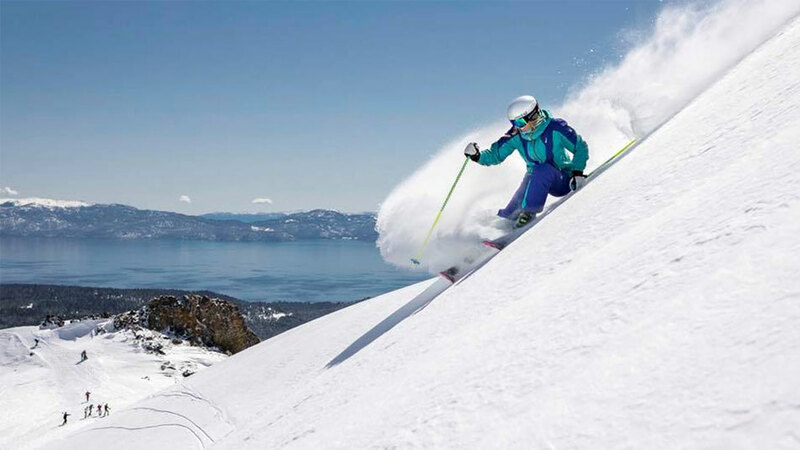 In addition to snowshoeing, there are many other snow activities in the Reno Tahoe area. Check out all of the winter activities in our area. 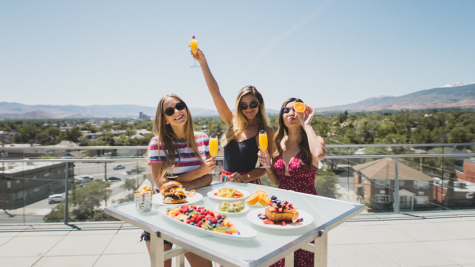 Don’t forget your camera to capture all of those #RenoTahoe moments!